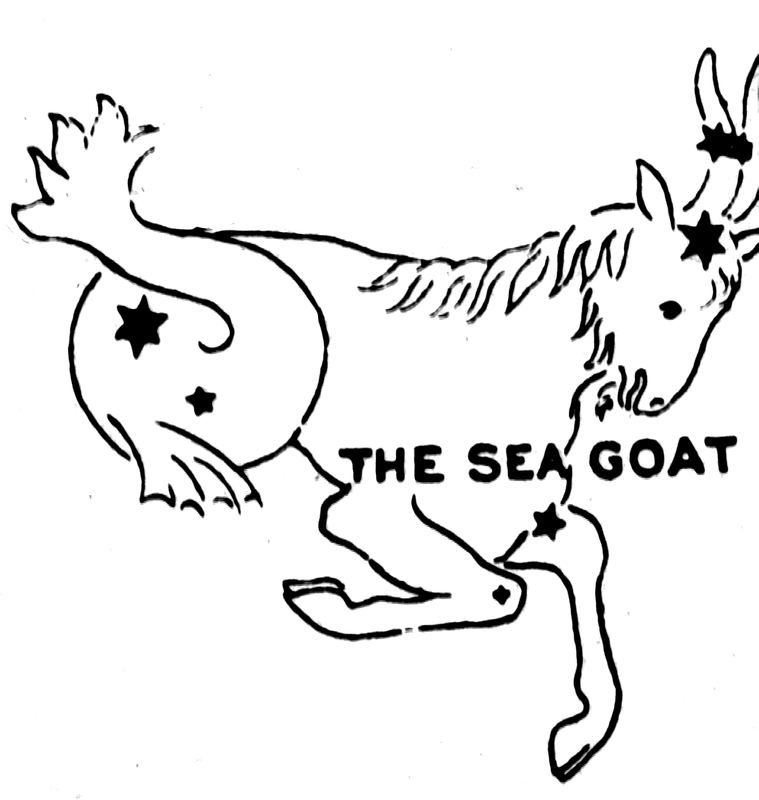 As a child of the psychedelic ’60s, I grew up bombarded with the importance of following one’s stars, scanning horoscopes, examining one’s karma and realizing with trepidation that Richard Nixon and I shared a somewhat mediocre astrological sign. Even though Capricorns never get any respect and the advice we receive from most astrologers is something like “Things could be worse,” I still find myself drawn to the daily newspaper horoscope to find out whether I’m likely to be hit by a runaway bus in the shower or attacked by a swarm of carnivorous bats on my way to work. Yeah, sure. Let’s analyze this bit of advice, amigos. First, there’s the presumption that we’re talking “may” as in perhaps, and “a” as in only one, single occurrence of hasty decision-making on the part of any number of hair-trigger Capricorns worldwide. Sorry, if it’s one thing Capricorns do well – other than fret and toss fitfully in their sleep – it’s make hasty decisions (see above, former president Richard Milhous Nixon. What a zany!). And now my helpful syndicated astrologer is suggesting that I “may have made a hasty decision” and that I should “backtrack” to get my stars back in line. Let’s see, there was the time I couldn’t wait to test the action on a new semi-automatic hunting rifle I’d hastily acquired, so I hastily snapped the bolt and hastily pulled the trigger (firmly believing that the firearm was unloaded). The rifle hastily fired a round through the ceiling of my living room, through the floor of an upstairs bedroom and into a house guest’s suitcase. The owner of the luggage, although unhurt, was significantly unamused. How, may I ask, does one backtrack on that inspired bit of hasty decision-making? Then there was the time that I hastily consumed something like 18 beers at the Gilroy Garlic Festival and – I’m told by fairly reliable witnesses – hastily proposed marriage to a belly dancer, a nun and a comely, 6-foot-tall photographer named Maria. C’mon, I’ve studiously avoided setting foot in Gilroy ever since and now I’m supposed to backtrack? This doesn’t sound like the smartest move I could make even after 15 years and I’m certain that plenty of upstanding citizens in Gilroy would agree with me. From time to time, I also have been accused of making hasty automotive decisions, usually by flipping a coin and then acquiring the first piece of Detroit iron that caught my eye. At least the aforementioned horoscope says I’ll probably live to regret whatever hasty decision I’ve made. And for Capricorns, simply living to regret one’s actions is a hugely positive thing. This entry was posted in beer, firearms, sea goats by hamlin42. Bookmark the permalink.